Many people often have to spend loads of money just to get quality drones. However, this is not going to be a problem with the super cool U818A drone, and the addition of an HD video camera and micro SD memory card, it makes for a great beginner drone gift. This is a model that uses a strong body and plenty of easy-to-handle control functions in any direction, making it an easy learning curve even for entry level drone controllers. Best of all, it works with a low price that you can actually afford and can be up in the air in just a few minutes. 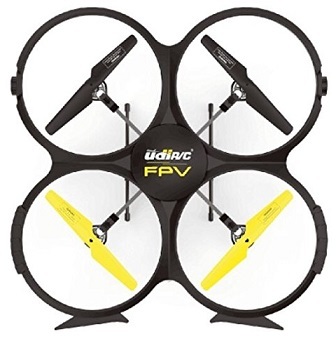 Click To Shop or Read ReviewsThe U818A drone is available for about $50 in most cases, which make it even more super cool and super fun for first time drone operators. This is much less than what it costs for other drones. Best of all, it helps you with learning how to use a drone. It can be an effective drone for your use when you are learning how to handle one. It gives you a clear idea of what you can do when using a drone and how smart it can be to use such a device for any intention. 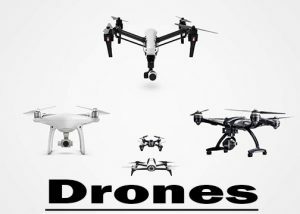 But to get a full understanding of what this can do, it helps to take a look at some of the many features that come with the drone and how well it can work for your requirements. 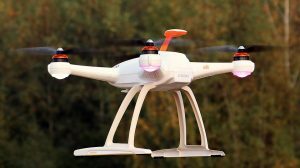 The body on this drone is made with a durable and lightweight plastic material. It uses a frame that surrounds the rotors. The electronic features are in a small unit found around the middle of the drone. This adds a powerful setup that works quickly and gives you the control you desire. The design makes it easy for you to repair and secure the drone. The borders around the rotors also help to keep damage from occurring if you bump into anything. This is a necessity for those who are trying to learn how to use drones and want to make them easier for their control needs. As for the rotors, they are each 5.25 inches in diameter. Screws are used to carefully lock each propeller in place. The risk of any propeller slipping off is extremely minimal. Still, you would have to use a screwdriver to keep them all secure. It takes a bit to get everything installed but when used right can be very easy to handle in any case. The extremely light weight of the drone is a big point to see. It is about five ounces in weight when all is considered. This is thanks to the slim materials used for building the drone. The lightweight camera and battery also contribute to it being a better and more effective more to have. You will find it easy to get a great control over this drone thanks to the transmitter that comes with it. The U818A has a basic controller that introduces you to the world of drones with a setup that has many technical features but isn’t overly complicated. The two levers on the drone controller help you to adjust it in many ways. Individual buttons are also used for turning on the LED light and triggering stunts among other functions. This works cleanly and effectively to get your drone up in the air in little time. 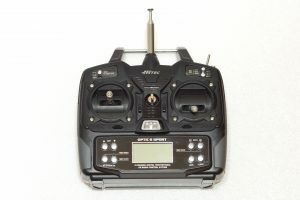 The small LCD screen also shows the speed of the drone and other key points. It helps you see what’s happening on the drone as you move it around. It is smart enough to work in many ways and yet not overly complicated to where you won’t know where to go with it. You will also learn how to work with a drone camera when you use the U818A drone. It only offers a 640×480 resolution at around 30 fps. 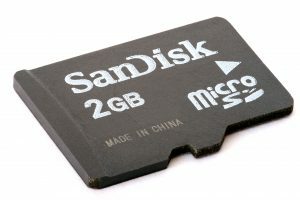 It also works with a 2 GB microSD card that comes with it. This is designed to be relatively rudimentary in terms of how it can work. Even so, it has a good design that is not too complicated. It helps you to simply see how you can take pictures with a great camera. This is especially important if you plan on using a larger drone with a more detailed and intensive camera at some point in the future. 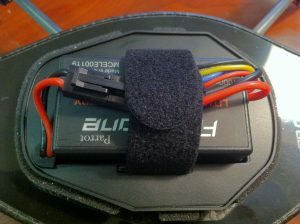 The battery features on the U818A drone are also important to see. The 500mAh battery is capable of lasting for about 7 to 9 minutes on average. This should be long enough to keep it afloat in the air for a while. It does take about two hours to get the battery charged up all the way too. Fortunately, the battery can last well enough when it is properly charged up and in tune with whatever you want to get out of it. The battery plug is also easy to access. It can work with a standard wall outlet. The battery cannot be physically removed from its base though. You would have to look carefully to see that the charging space has enough room for you to handle the drone in without being too hard to use. ven so, you would still have to watch for how the flight power works in your local area based on where you can take it out to. This is good enough to help you learn how to control a drone. It is also to help you see how far you can bring such a unit out for. It should be effective enough to give you a clear idea of what can work. The U818A drone will make a great choice for your control needs as you are looking for a top-quality drone for any intention. This model offers a great body that is easy to handle and only takes a few moments for you to use. Try it the next time you need something appealing and you will see that it is not too tough to use in any situation. 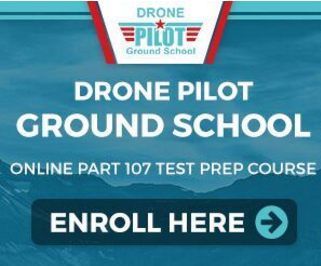 Great drone for training beginning pilots! I used it mostly indoors for training how to control the drone in different orientations. The only problem I had was a factor of the drone’s light weight at 4.5 oz, not its operations. Outdoors, it fought hard against even the mildest breezes and was pushed into trees several times by the wind. My heavier drones had no problem with the same winds.